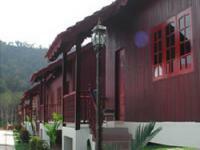 Xcape Resort welcomes you to one of the oldest tropical Rainforest in the world - Taman Negara (National Park). 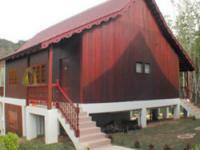 Woodland Resort built on a 4 arce piece of land. 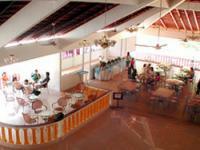 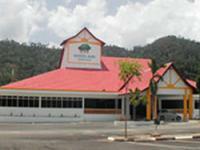 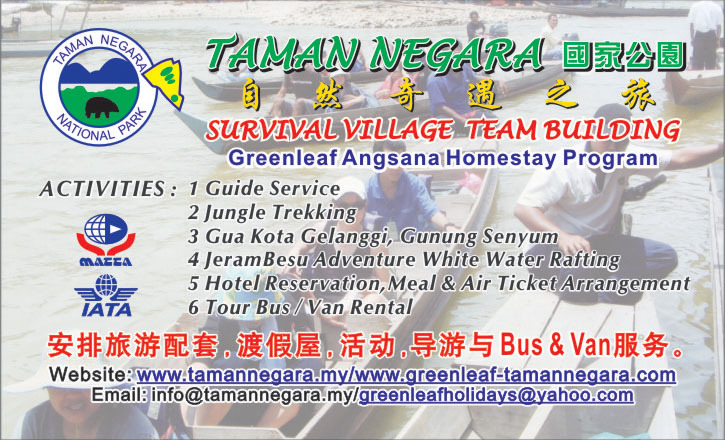 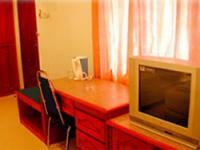 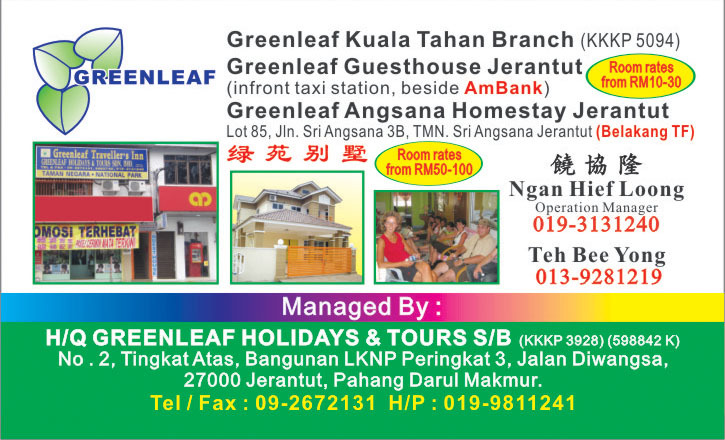 The resort is located within the Kuala Tahan Village and it is just a few minutes walk to the Park headquarter. 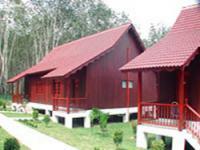 Full range of accommodations are offered by the resort ranging from chalets, suites, bungalows & hotels. 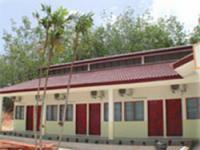 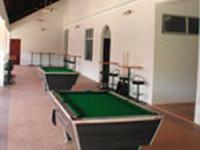 Woodland Resort providing various of comfortable and ideal long stay accommodation.